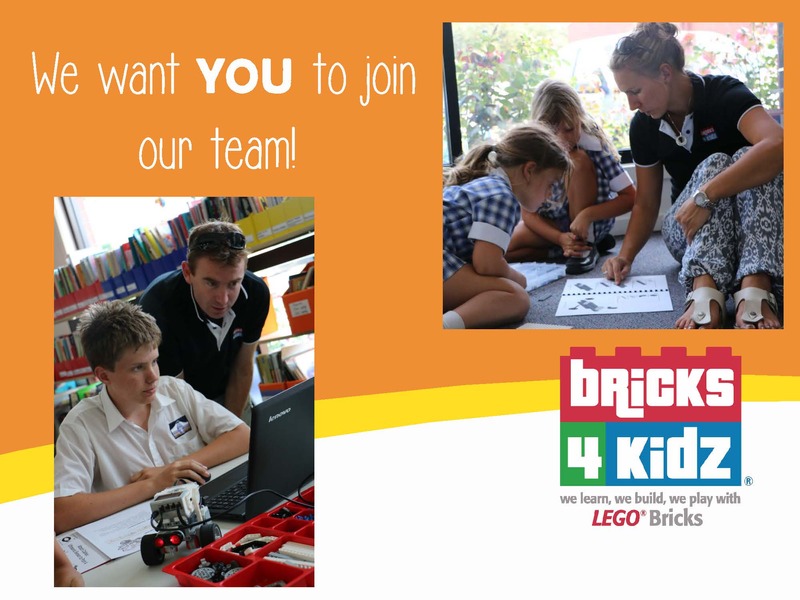 We are currently looking for Instructors for our hands-on After School Enrichment and Holiday Programs, who will lead and grow our operations in the North East Victorian Region. After School Enrichment Class instructors must be available between the afterschool hours of 3pm-5pm during the school week. Holiday Program instructors must be available between the hours of 9am-5pm during school holidays.